This quiz will help you learn English vocabulary connected with strong feelings and emotions. The quiz on the right is taken from my online English lesson about being active, or not. 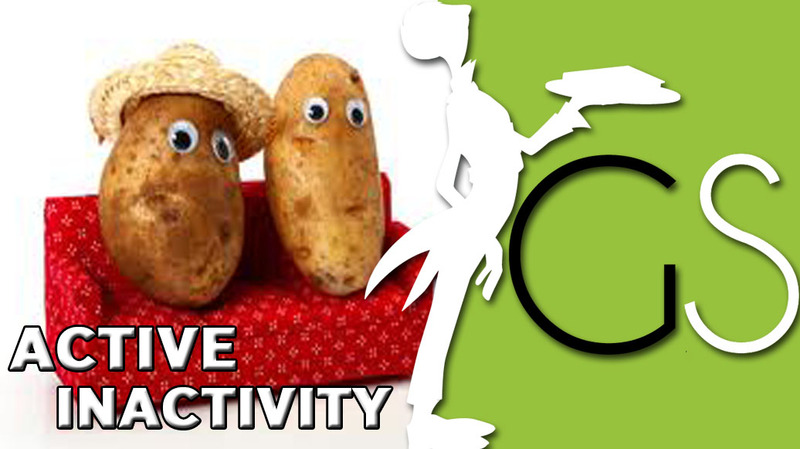 In this lesson, we will ask the question: Are you a coach potato? Choose the correct emotion for each situation. I am 100% ____ that he will find another job. He was a little ____ before his first date with Tanya. She felt a bit ____ that she couldn’t go to the theatre with the others. He was really ____ when he saw those terrible photos of himself. He hoped his parents wouldn’t see them. I’m not the ____ type. I’m happy with what I’ve got. Andrew always gets a bit ____ when he sees politicians talking on the TV. He’s ____ with his new car. He’s wanted one like this for ages. He’s ____ to help her with her homework too much. He thinks she should try to do it herself. It’s not good to feel ____ all the time. You should try to relax more. They were ____ when they heard that no one was hurt in the accident. When my brother found out that they had treated his girlfriend so badly he was ____. The teacher explained the exercise but she was still ____ . He’s ____ because nobody told him about the party. He spent the whole evening at home alone. She felt very ____ by his thoughtless comments. He was very ____ before going to the dentist.